The whole world seems to celebrate St. Patrick’s Day. 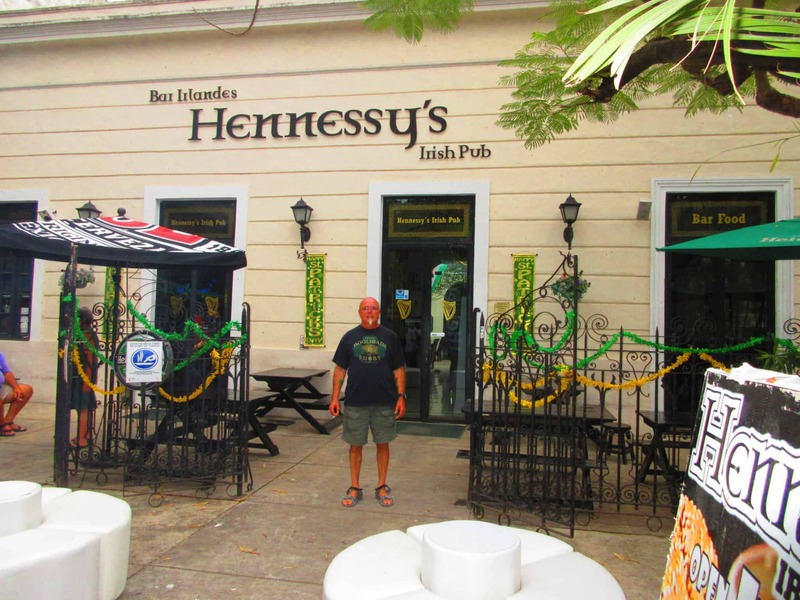 You could be in Merida, Mexico at Hennesey’s Irish Pub drinking Guinness and singing along with an Irish band. You could be in Chicago watching the river turn green. 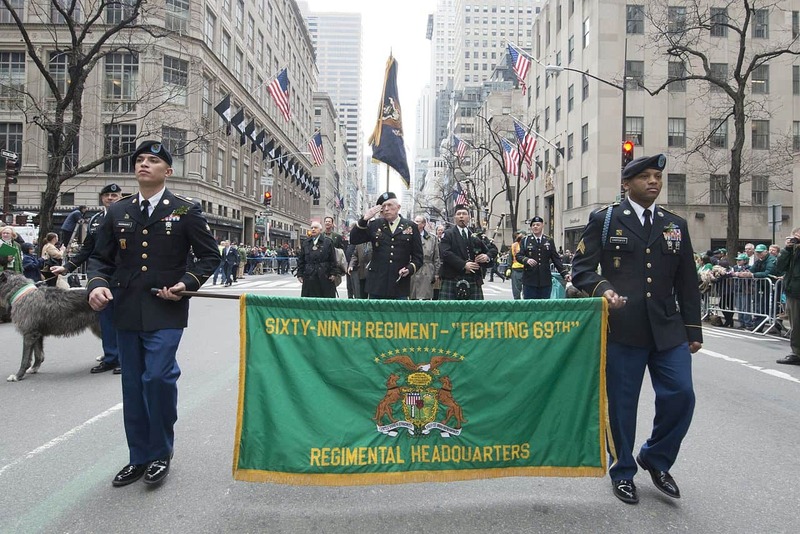 Hit up New York for their amazing parade or sipping some green beer in Australia. But, celebrating St. Patrick’s Day in Dublin is the dream of many an Irish ex-pat. 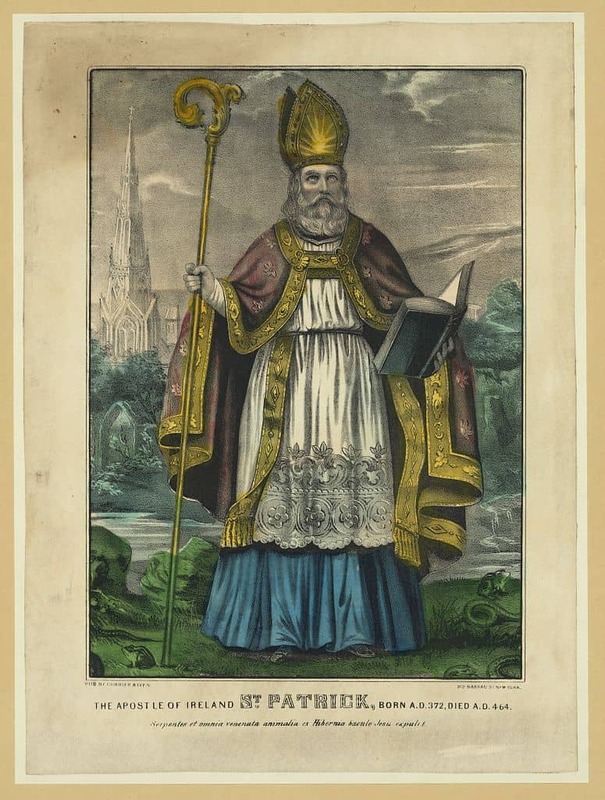 St Patrick is the Patron Saint of Ireland who ministered to the pagans and helped bring Christianity to Ireland in the 5th Century. 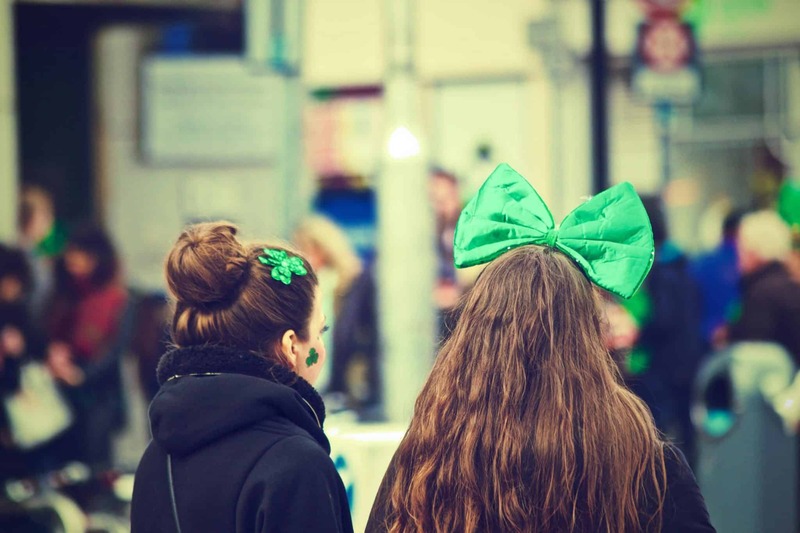 Celebrations and events take place all around Ireland on St. Patrick’s Day. 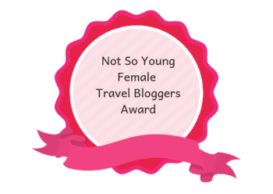 For some, it is a Christian pilgrimage for others it just some great craic and a good party. 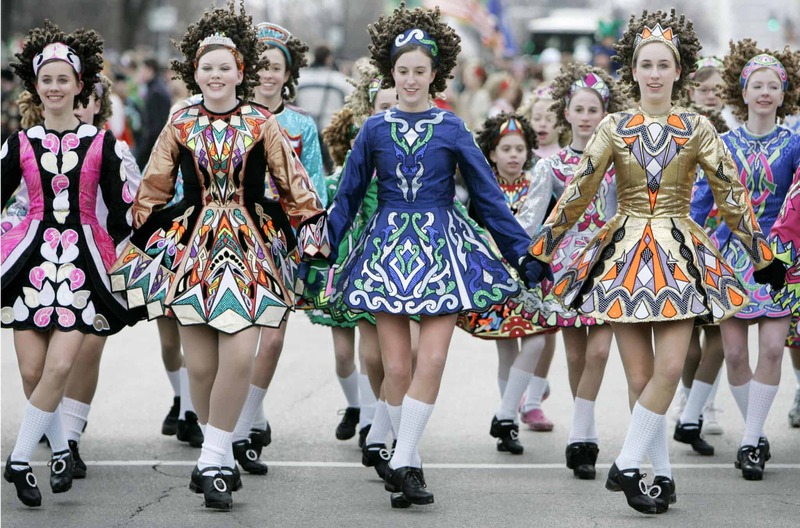 From Belfast to the tip of the country in Kerry you will find parades, festivals, and events of all kinds. 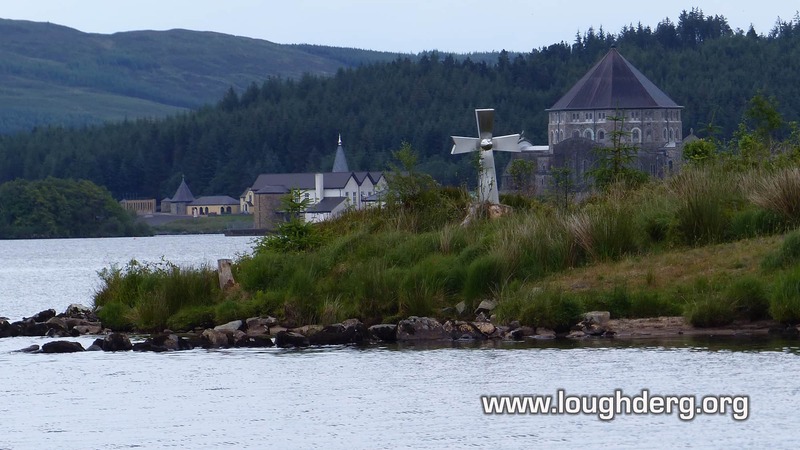 One of the pilgrimages that take place is to St Patrick’s Purgatory, which is on Station Island in Lough Derg Donegal. 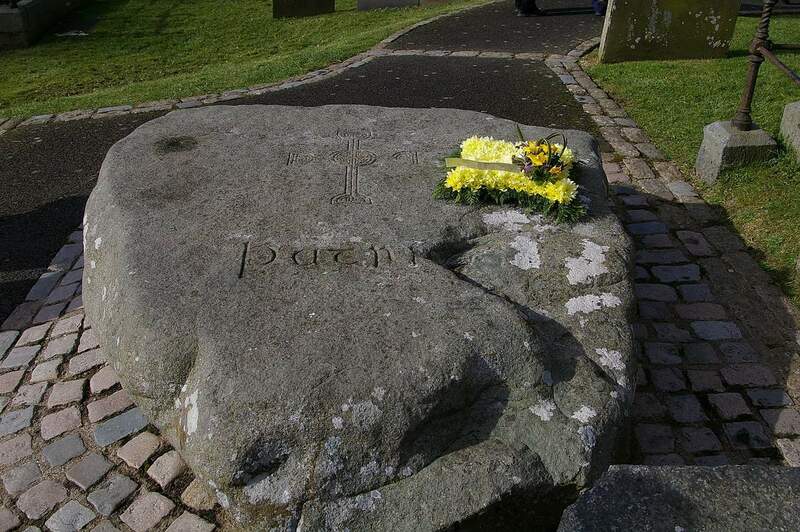 This is where it is said that St. Patrick had a vision promising that everyone who visited the sanctuary “in penitence and faith” would receive a pardon for their sins. Who could resist that? St. Patrick is of course not Irish and was born in England. He was captured by Romans and brought to Ireland as a slave in the 5th century. 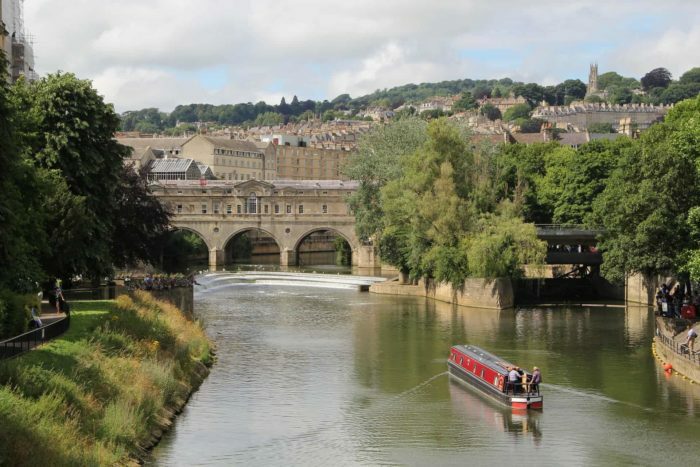 When he escaped from slavery he returned to England where he became a priest like his father and grandfather. He later returned to Ireland to bring the wild pagans Christianity. Legend has it that St. Patrick removed the snakes from Ireland, but there have been no snakes in Ireland since before the ice age. This probably relates to him driving out the Druids and pagan customs of worshipping the serpent or “snake” gods. St. Patrick’s day, of course, falls on what is considered the anniversary of his death. He is said to be buried under Down Cathedral in Downpatrick, Ireland. In 1903, St Patrick’s Day became an official public holiday in Ireland and the Irish have celebrated it with a vengeance ever since. 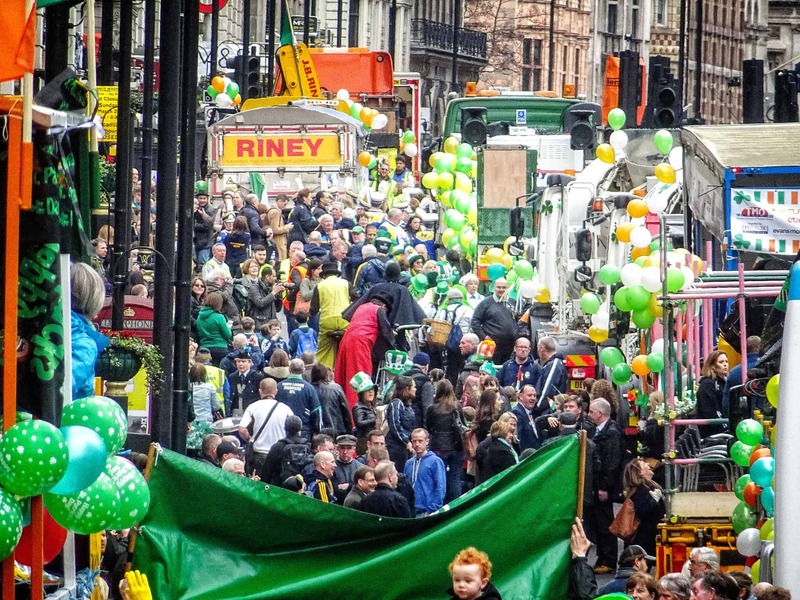 This is a day of great craic, parades, drinking, feasting, storytelling and music all over the country. 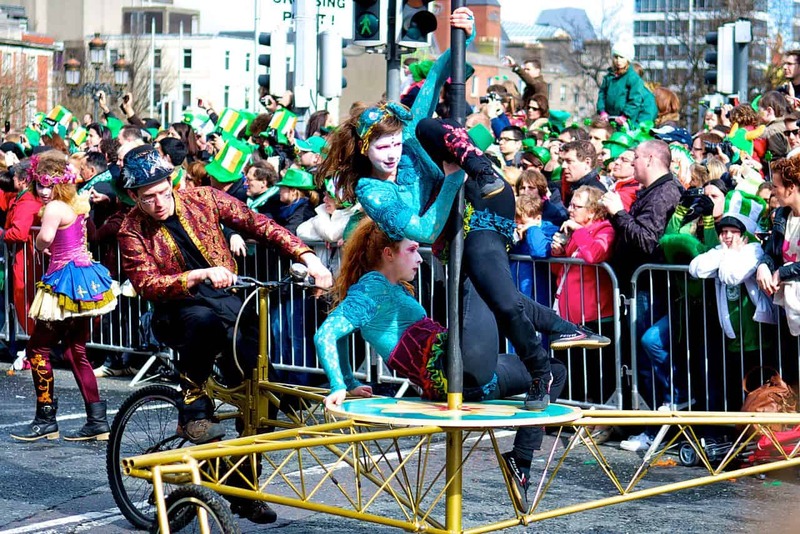 Even in N. Ireland, the celebrations in both Belfast and Derry are outstanding but the truly epic celebration of St. Patrick’s Day is in Dublin. 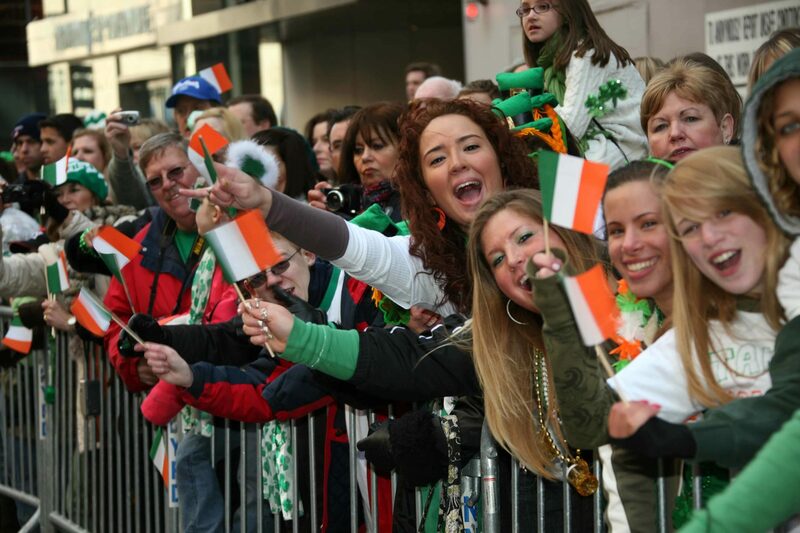 1 Don’t forget that the St. Patrick’s Day Parade and events in Dublin bring in over 500,000 people. Book your hotel room way in advance. In some cases, folks have been turned away even with a reservation because rooms are as scarce as hen’s teeth in Dublin on St. Patrick’s Day. 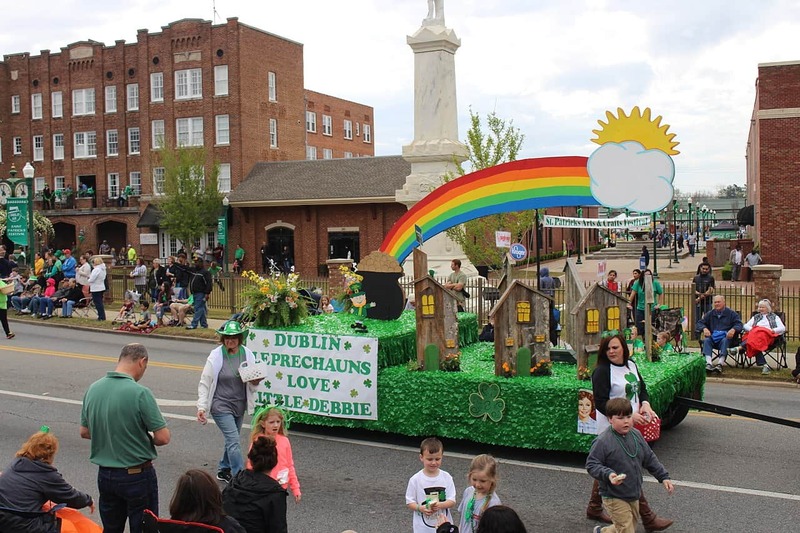 2 Don’t drive, usually a good piece of advice for Dublin anyways but you won’t be able to move a vehicle during the parade and parking costs may kill you. 3 Don’t forget the Irish like a drink or two, doesn’t matter if it is tea, coffee or Guinness the Irish will be drinking in full force today and there will be many scenes of drunken merriment and mayhem. Over St. Patrick’s Day in Dublin over 15 million pints of Guinness will be drunk. 15 of the most famous pubs in Dublin to have a St. Paddy’s Day drink. 5. Two drinks not to order a green beer and an Irish Car Bomb. That last one is just insensitive to the max. 6. 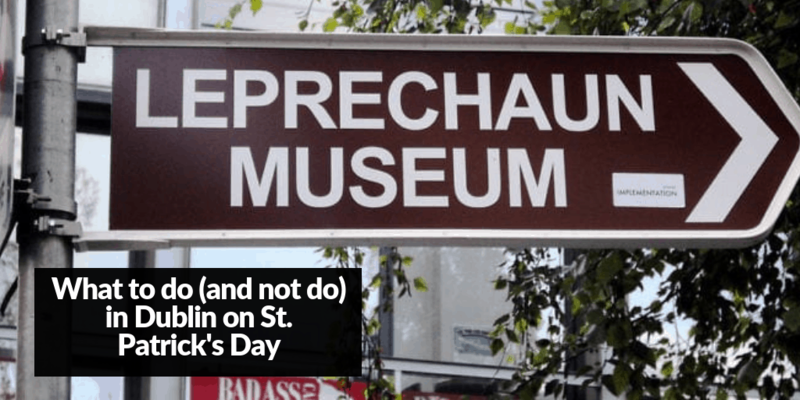 Don’t call it St. Patty’s Day. Patty is the female version of Patricia. It is St. Paddy’s Day. 7 Do get out and find some authentic Irish food, but don’t forget you won’t find corned beef and cabbage here. This is a U.S dish, not an Irish one. However, make sure you head out for some traditional Irish food like boxty, soda bread, Irish stew and other favourites. There’s no corned beef and cabbage here. 8 Don’t forget your comfortable walking shoes, the parade is huge, long and there will be loads of people stepping on your toes. If you don’t wear green you may literally get “pinched” as it is said that you must wear green because green makes you invisible to leprechauns. If a leprechaun sees you, if you don’t wear green, they will pinch you. 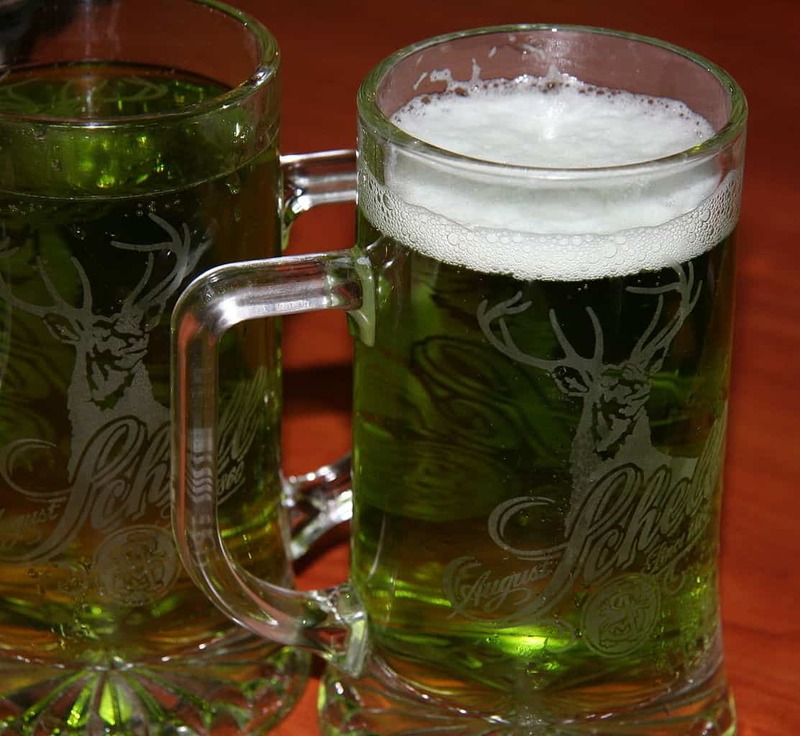 10 Do be prepared the St. Patrick’s Day Festival will last for 5 days and you will be going from dawn to well after dusk. If you need a great spot to watch the Parade buy some Grandstand tickets in advance. 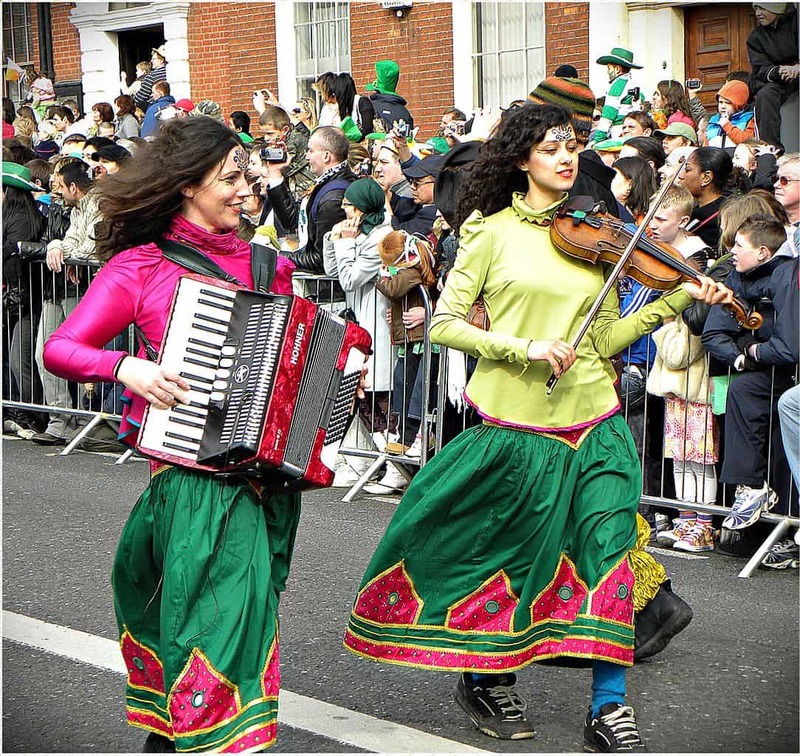 You can then watch the parade from a covered seated area near Parnell Square, St. Patrick’s Cathedral or Christchurch Cathedral. Now those tickets may set you back up to €70 euros but given the crowds, it could be a worthwhile purchase. 11 Don’t forget to get out and see the Greening of Dublin. 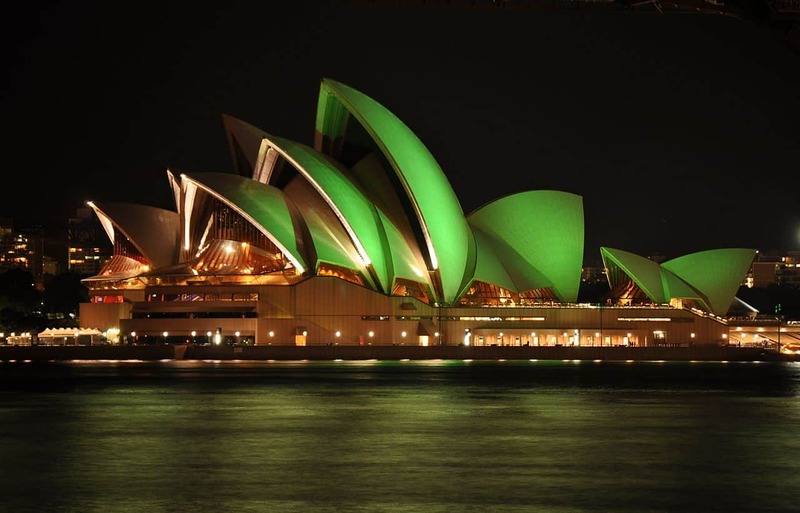 The City lights up its iconic buildings with beautiful green light displays at night. 12 Don’t miss taking in a trad music session. These will be taking place in virtually every pub, club and even on Grafton street where the buskers will be out in force. 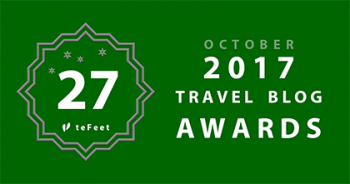 You will see Irish dancing, music and singing to delight your ears. 13 Do attend a Church service to honour the patron Saint of Ireland. Masses and events will be held at St. Patrick’s Cathedral and Christchurch Cathedral to celebrate the day. 14 Don’t miss the Leprechaun Museum, not so much a museum as an immersive storytelling experience. Talented guides will tell you all kinds of tales about Irish folklore and legends. Learn about leprechauns, the Tuatha de Daanan, and of course the Irish fairies. This will delight both you and the kids. 14 Don’t miss traditional storytelling events around Dublin. This year they will be held at Glasnevin Museum and Cemetary. The Abhair series includes traditional singing and storytelling and gives you an incredibly immersive experience and views into Irish culture and traditions. Tickets cost around €15 Euros. You would be advised to book in advance. 15 Do remember that it is a national holiday so banks, Post Offices and government offices will all be closed so their staff can get out and celebrate. Above all else do remember that this is a country-wide celebration and time to make merry and enjoy the craic. If you are of a mind learn some rebel songs and old Irish tunes and join in with the music and singing. There will be singing, lots of it along with dancing on chairs and tables. The RA songs will come out and locally (like here in Donegal) there will be a lot of the old songs at full volume. 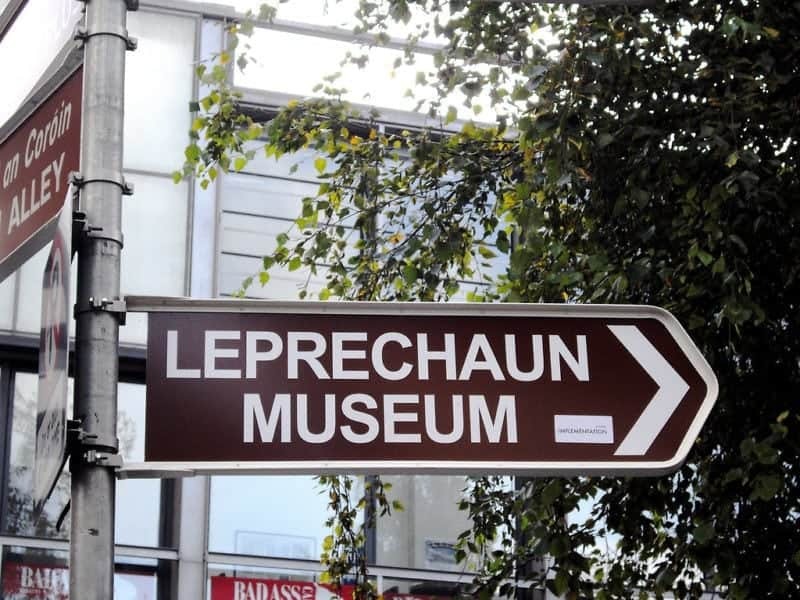 So what are your plans for St. Patrick’s Day in Ireland? We used to live in Cheltenham at the Gold Cup racing is aleays on around Paddy’s Day. Racing, beer and celebrations such a great atmosphere.